Conrad Portillo is a Clinical Hypnotherapist, certified at the Hypnotherapy Training Institute, in San Francisco, CA with over 600 hundred hours of training. He is a member of the American Council of Hypnotist Examiners. He is also certified to administer Virtual Gastric Band, a suggestive weight loss therapy which is proven 95% effective; the patient’s subconscious believes that he/she has actually had the surgical procedure…but without an invasive surgery or reversal process. He is a certified Reiki Master, and has been a Reiki practitioner since 2007. He continues to explore additional healing modalities, including his most recent training in Tibetan Bowl “singing” classes. “I approached the OC Hypnosis Center to see if I could get some help with stress relief. My job is very demanding, and I am taking blood pressure medication which sometimes isn’t able to contain the stress headaches that come on very demanding days. I was familiar with hypnosis before my visit, so I did not have anxiety about seeking treatment. So I’ve had a few sessions now. In a matter of minutes, I get incredible relief. Conrad’s technique is smooth and effective. My headache and blood pressure both subside quite quickly. Afterward, I am mentally able to distance myself from the “stressor” for the rest of the day. I was provided with mental imagery to help me self-calm when I start to feel stressed out. It is very helpful. “My name is Doris, and I am a bus driver. I was diagnosed with scoliosis when I was a teenager. Over the years, I have endured worse and worse back pain as a result. The doctor said there was really nothing that I could do to reverse the pain. I sought help from others, traveling as far as Belize to check into a treatment. Nothing has worked. Walking or sitting for more than an hour at a time makes the pain very intense. I am in my early 30’s, and I could not imagine living with ever increasing pain in the years to come. A friend of mine said that hypnosis had helped her quit smoking, so I talked to her therapist – Conrad. 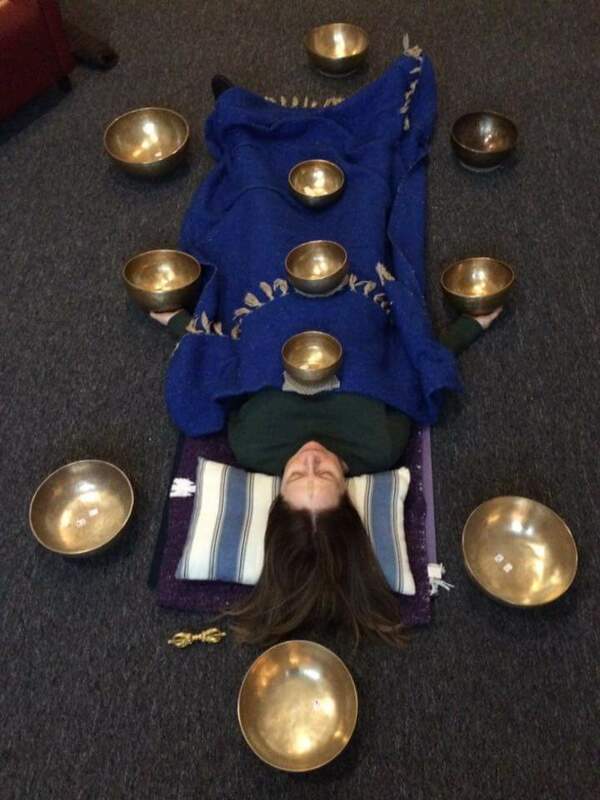 I was skeptical that hypnotherapy could help, but I was desperate and willing to try anything. After one session, my pain decreased from a very high level down to perhaps 1 on a scale of 1-10. I was amazed at how quickly it happened. I went back for another session, and the pain level is maintaining at next to nothing. Conrad said that he left a little tweak so that I would not forget about my condition and injure myself be forgetting about it. “Hi! Everyone I just want to take this opportunity to thank Conrad and his therapy, after being a smoker for 30 years i took the step and visited Conrad’s therapy – did i had doubt, yes. I had tried everything before and nothing would aid me to quit, but with hypnosis, and only 3 sessions and i found my self not just not wanting to smoke but really felling disgusted by the smell or smoke around me; now i am free from the most expensive and stinky habit i ever had!!! Thank you Conrad for helping me succeed.